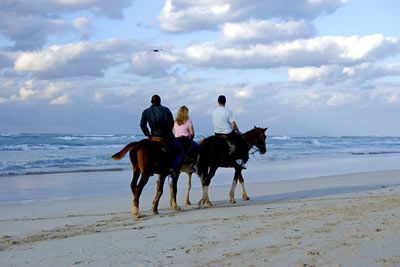 Situated along 13 miles of pristine, picturesque Atlantic coastline, Amelia Island is the southernmost of the Sea Islands, a chain of barrier islands along the eastern U.S. seaboard. Claimed by the French, fought over by Spain, and named for an English princess, this legendary island is a storied place sought after for hundreds of years. 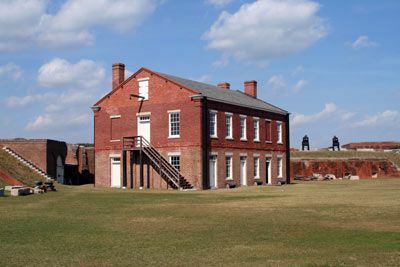 Today Amelia Island and its city, Fernandina Beach, remain an authentic Victorian seaport village, locked in the charm and enchantment of a bygone era. On Amelia Island, the opportunity for adventure awaits around every corner. Whether you enjoy chasing adventure in the water, along the beach, or through a forest of massive live oaks, you will be tempted by your surroundings. 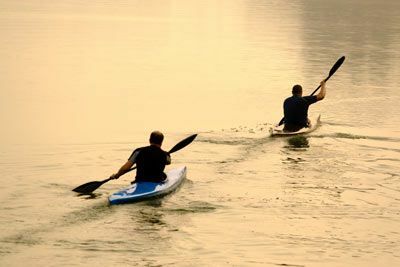 Embark on a sunset cruise down the Amelia River, partake in a seaside game of golf, kayak through Amelia’s salt marshes, go for a bike ride through ancient maritime forests, or enjoy an evening carriage ride though Fernandina Beach’s historic district. 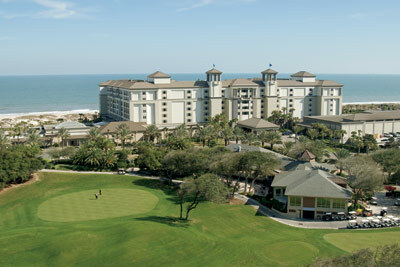 With a warm, mild climate year-round and endless activities, Amelia Island is the ideal place for fun and rejuvenation. Amelia Island’s wide range of retailers offer treasures you won’t find anywhere else. Local shops, antique stores, and galleries abound. You’ll find everything you’re looking for – from handmade items to the brands you covet and things you’ve never seen. The island is full of shopping destinations. The variety of dining options will satisfy even the most selective taste. An eclectic mix of cuisine ranges from Japanese fusion and Provencal-inspired to Italian and Coastal Fusion. Diners can choose from over 40 restaurants ranging from waterfront seafood dives for an authentic shrimp Po’ Boy sandwich, culinary masterpieces presided over by world-renowned chefs, and the quiet intimacy of a romantic bistro. 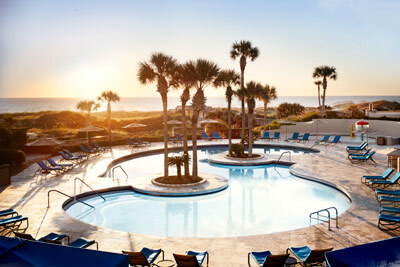 Amelia Island is located at Florida’s northeastern shore, just 15 miles east of Interstate 95, and is a short, 30-minute drive from Jacksonville International Airport. 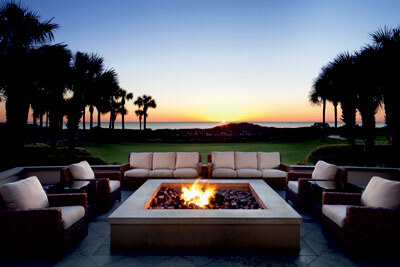 Southern hospitality at its finest is on display at The Ritz-Carlton, Amelia Island. This beach front resort features four restaurants and lounges, The Ritz-Carlton Spa, fitness center, indoor and outdoor heated pools with whirlpool, 18 holes of PGA championship golf, and nearby tennis facilities. Families will appreciate the Ritz Kids program, children’s pool, playground, nanny service, and the Our Space teen lounge. 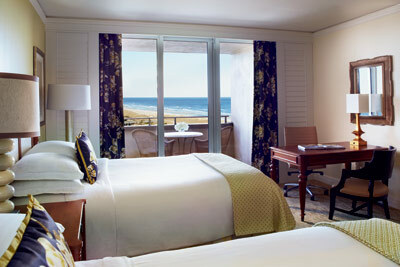 Relax in casual but elegant accommodations that offer private balconies and beautiful views of the Atlantic. Coastal-view guest rooms are 406 square feet and feature luxurious linens, marble baths, European bath essentials, makeup mirror, hair dryer, coffee/tea maker, bathrobes, safe, CD player alarm clock, honor bar, iron/board, twice-daily maid service, and 24-hour in-room dining options. Certified Registered Nurse Anesthetists: This program has been prior approved by the AANA for 20 Class A CEC; AANA Code #1036838; Expiration Date 10/3/2019. $100 August 1, 2019 to August 31, 2019. No refund after August 31, 2019; however, 50% of tuition paid may be applied toward tuition for another NWAS program within the next 12 months. Cancellation must be made in writing.